Techland has filed a trademark for the title Dead World, which might be the sequel to to Dead Island. 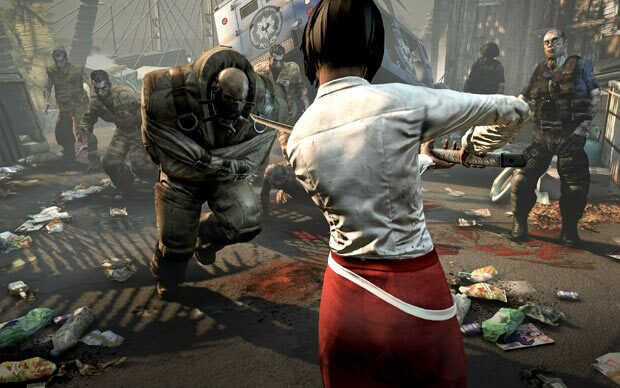 Given Dead Island’s success, critically and commercially, a sequel is a no-brainer. And of course they’d want to increase the size and scope of their next game, moving to a much bigger location than Dead Island’s tropical island, maybe something big enough to be called a “world”. Or maybe, the zombies have spread all over the world in this sequel? That would kinda ruin the charm of Dead Island, though. Most people loved it partly because of its awesome setting. Anyhow, we’ll keep you updated. Stay tuned.